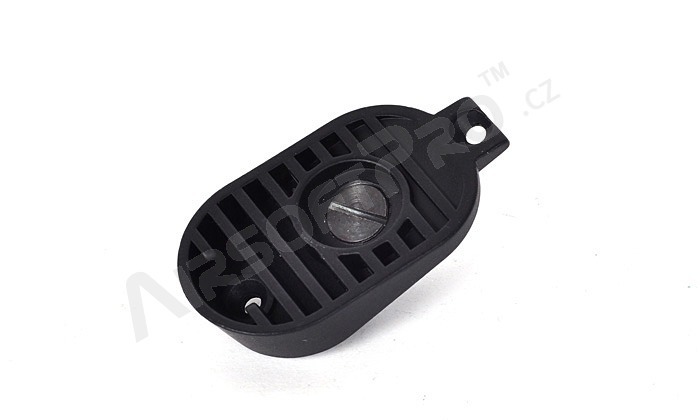 Description Spare M4 Hand Grip Motor Cover. Made of metal alloy. Include adjusting screw.